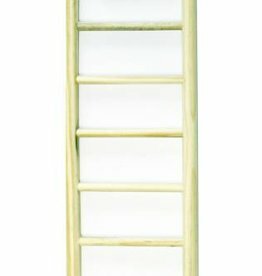 Sand and wood perches, bird ladders and bird swings. 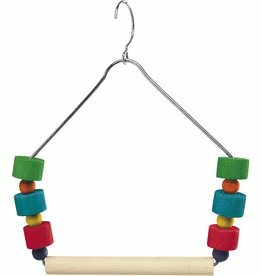 Home Sweet Home Cal C Yum perches are totally safe and help keep your bird's feet and beak in tip-top condition. 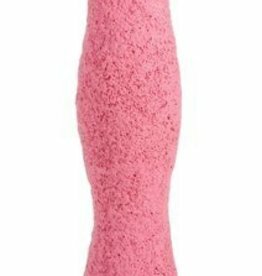 Home Sweet Home Cal C Yum Perch Medium Blue 18cm. 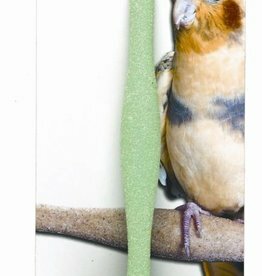 Cal C Yum perches are totally safe and help keep your bird's feet and beak in tip-top condition. 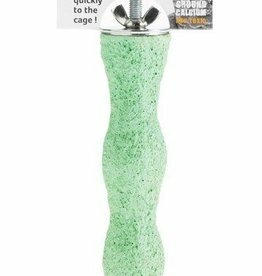 Home Sweet Home Cal C Yum Perch Small 13cm. 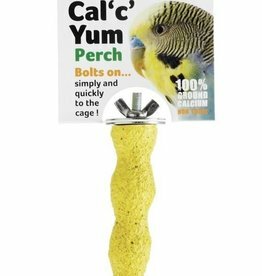 Cal C Yum perches are totally safe and help keep your bird's feet and beak in tip-top condition. 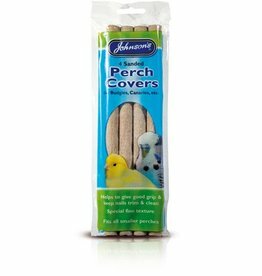 Packet of 4 perch covers, ideally suited to fit 3/4 (1.9cm) diameter perches to make your birds comfortable and sure footed. 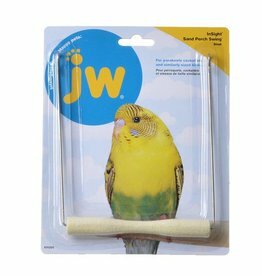 JW Sanded Coated Perch has been shown to be an excellent surface to provide normal wear of the bird nails. 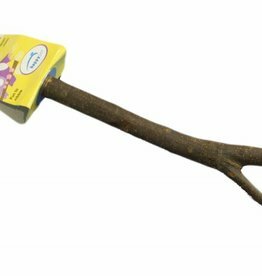 Features varied widths to resemble a bird's natural habitat; helps prevent sore feet. 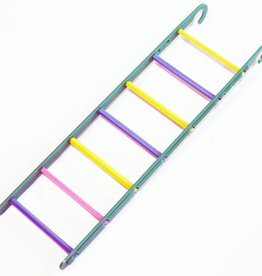 Natural sand is part of the mould. 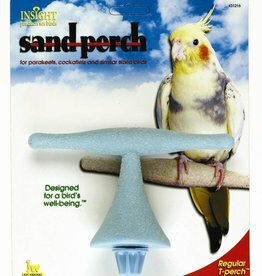 The sand coating provides normal wear of the bird's nails. 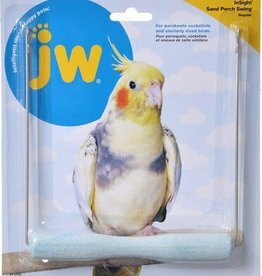 The JW Pet Sand Perch Swing is specially designed for your pet birds well-being and comfort. 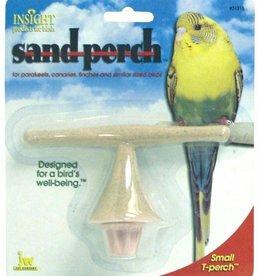 Your pet bird will love how comfortable the natural sand feels on its nails and beak with the JW Pet Sand Perch T Perch. 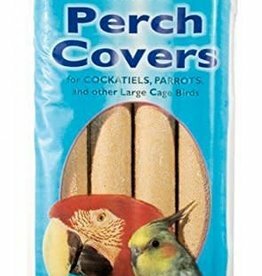 Packet of 4 peach covers, ideally suited to fit 1/2" (1.25cm) diameter perches to make your birds comfortable and sure footed. Swing for birds. 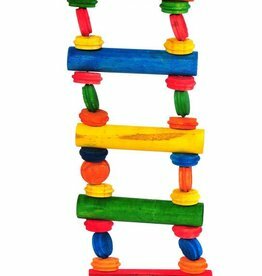 Made of wood, it can be fixed easily to bird cages.